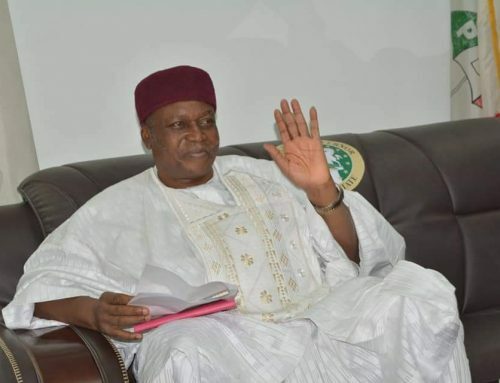 Not fewer than twenty eight political parties and other political stakeholders in the State have formed a united coalition to ensure victory for Governor Darius Ishaku in the forthcoming governorship election. Speaking at the Government House in Jalingo, the convener of the coalition, Alhaji Kabiru Bala said that the decision to form the coalition was taken after a careful review of the Governor Ishaku’s Rescue Agenda and his distinctive leadership qualities which he said was evident in his developmental projects and policies. 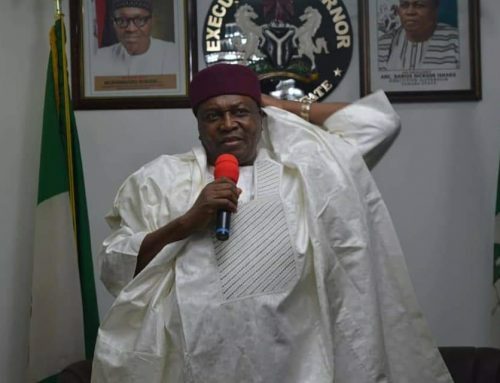 He urged party members and officials to unanimously re-elect Governor Ishaku and team up with him for a better Taraba while looking toward a colourful swearing in. 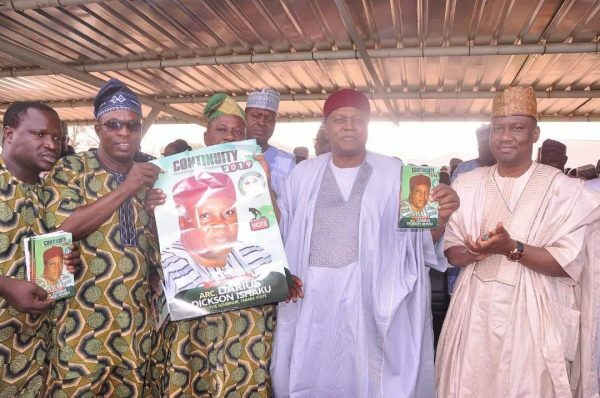 In like manner, the Yoruba Community Council has declared her support for Governor Ishaku’s re-election bid. 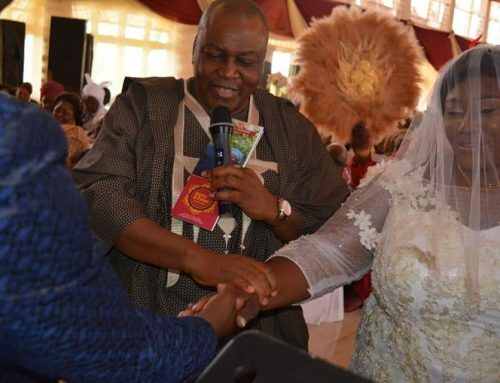 The ethnic group promised to mobilize support and the votes of her members for the Governor and Peoples Democratic Party candidates in the coming elections. He however pleaded with the Governor to consider members of the group in political appointments in the next tenure as they had been left out during previous administrations. 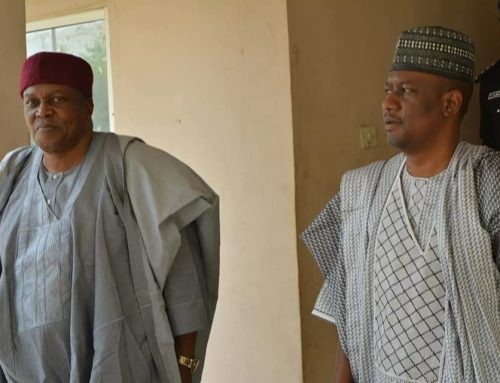 In his response, Governor Ishaku appreciated their support and promised to give them the opportunity to contribute their quota to the development of the State while their children also enjoy easy access to tertiary education in the State.